Dunluce Links is one of the best and most challenging links golf courses in the world. The only club in Ireland to host The Open Championship. A hidden gem, The Valley lies between the East Strand and the Dunluce golf course in Portrush. 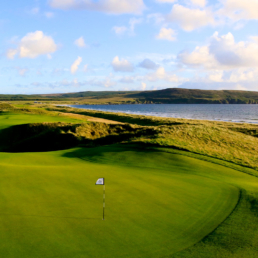 As its name suggests, the course is situated between the huge sand hills immediately along the Atlantic shore and the higher ground on which the Championship course is laid out. 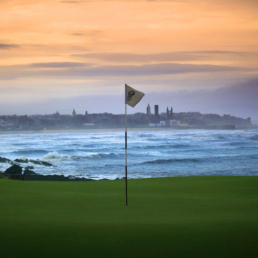 Castlerock Golf Club, is a classic links course set amid towering dunes. It has been said the links of Castlerock equals those at Troon, North Berwick. 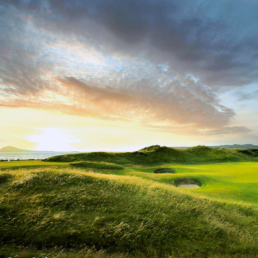 Castlerock is rated as one of Ireland’s finest links courses. Jon Rahm, the 2017 Winner was certainly impressed by Portstewart links, “the golf course is amazing. 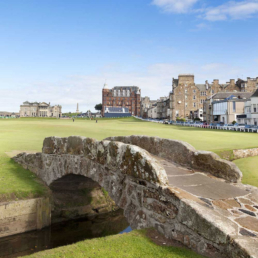 It’s probably one of the most beautiful golf courses I have ever seen, if not the most”. Not Included in this package: Flights to and from Ireland, Travel Insurance, Lunch, dinner and drinks. 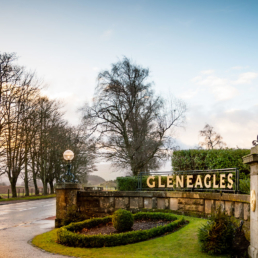 Hotels and green fees are subject to availability at time of booking. 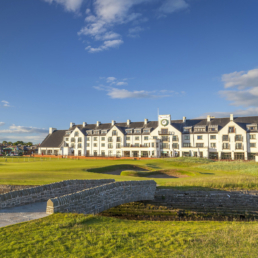 ProScot Director, John Scott, established ProScot with one simple aim – to share his passion for Scottish golf with other golf enthusiasts, so they too could experience the golfing delights of his beautiful and historic homeland. 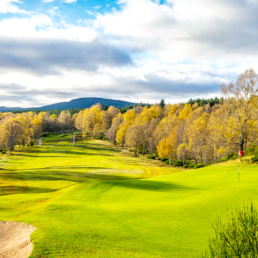 As an accredited PGA Professional for 34 years and with John’s expertise and local knowledge, he will make your golf vacation truly unforgettable.